No. 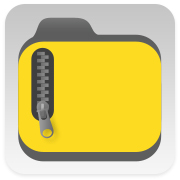 1 App for ZIP file management on iPhone/iPad! Most secure Zip utility for businesses and professionals. iCatalog.biz is a configurable platform on iPad which businesses can use to showcase their products to and obtain orders from customers. App for file transfer on iPhone/iPad! 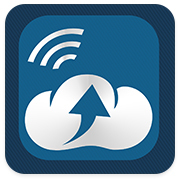 Most secure file download/upload utility for businesses and professionals. iSafeBox is your personal "Safe Box" for your critical files and private information on your iOS devices. 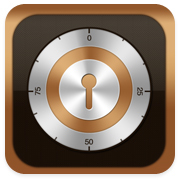 It protects your private files, photos, passwords, and any other personal information by using very secure encryption. 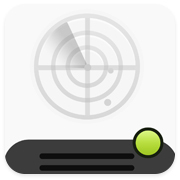 iNetTools is a suite of network diagnose tools on iPhone and iPad. It provides frequently used tools such as ping, DNS Lookup, Trace Route and Port Scanner. 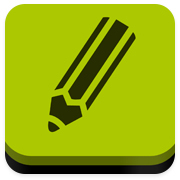 iEditor is a text file editing tool on iPhone and iPad. 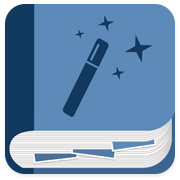 iConverter is a powerful file conversion and management tool on your iPhone/iPad. 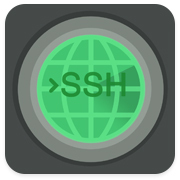 iTerminal is a simple yet powerful SSH client on your iPhone/iPad. 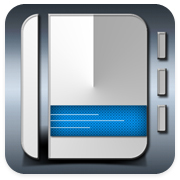 PowerPhoto is a powerful tool for photo taking and processing on iPhone/iPad. 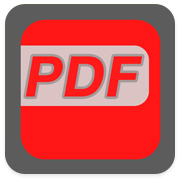 PowerPDF is a powerful tool to create, modify and view PDF files on your iPad/iPhone. 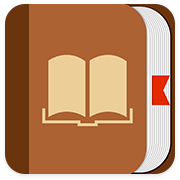 PowerReader is a powerful tool to view documents and eBooks on iPad/iPhone. 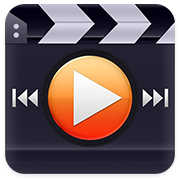 PowerPlayer is a powerful tool to playback many types of videos on iPad/iPhone. 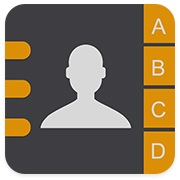 Contact Manager is a powerful tool to manage contacts on your iPhone.